South African Tourism’s premier tourism award programme that rewards & celebrates businesses who proudly & passionately work to deliver world class products & services thereby seeking to grow South Africa as a global destination. 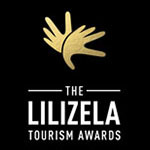 The Lilizela Awards are again based on the votes submitted by clients and then adjudication by a panel of tourism experts. 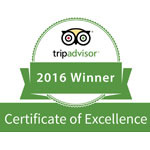 For excellence among emerging tour operators in the Eastern Cape Province. For commitment to excellence, innovation and outstanding service that delivers maximum value to clients. For giving tourists the best Roots & Culture experience in the Eastern Cape, characterised by excellent accessibility, value for money, authenticity and fun, thereby enabling guests to appreciate and love South Africa’s cultural richness and diversity. 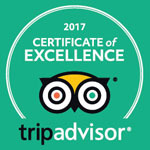 For excellence in knowledge and skill as the Eastern Cape Culture and Heritage Tourist Guide, for exceptional understanding and sharing of our cultural heritage in a specialised field and educating tourists about different aspects of an area.